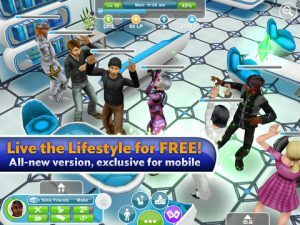 The latest title in Electronic Arts growing Sims franchise, The Sims FreePlay (iTunes Link) is perhaps the most ambitious offering yet. 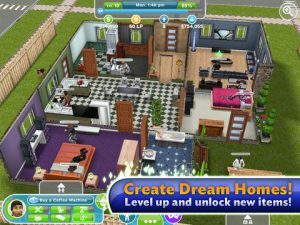 A free download with optional in-app Simoleon purchases, The Sims FreePlay gives you the opportunity to create and fully customize up to 16 individual Sims, design your own dream home or buy one already fully fitted out. 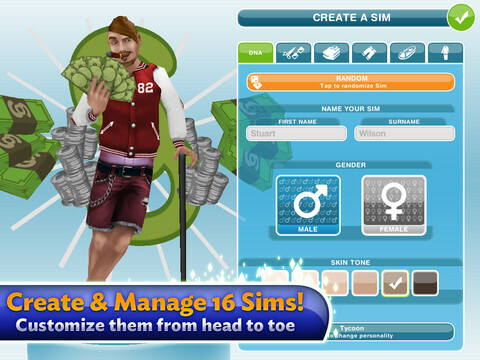 You can earn Simoleons the old-fashioned way through career options as well as earn items by completing goals. 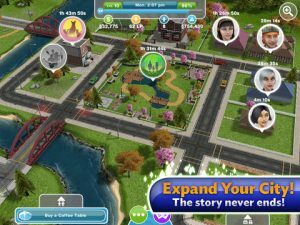 The Sims FreePlay runs in real-time and syncs with your own local day-night cycle, adding a new layer of realism to the gaming experience. 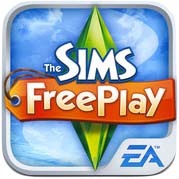 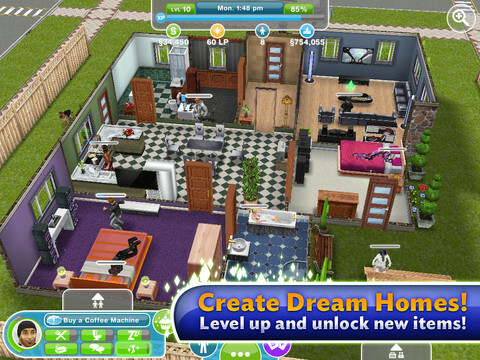 The Sims FreePlay is a universal download, however some users have reported issues with The Sims FreePlay crashing or being unable to load the game.